You a web developer Bob? Pretty nice mobile responsive site for just selling a single used car. Yes, I am retired and do a few websites. The cost and time for me is low, and you get a lot of bang for the buck. This vehicle has been sold. May the new owner have the same pleasure that we have had! @BobW Great job on that mini vehicle site! Buick looks pristine. Well done. OK... the most shocking image of your Buick -was the interior shot of the climate controls. How on earth do you have a 2008 where the climate controls coating aren't scratched off? 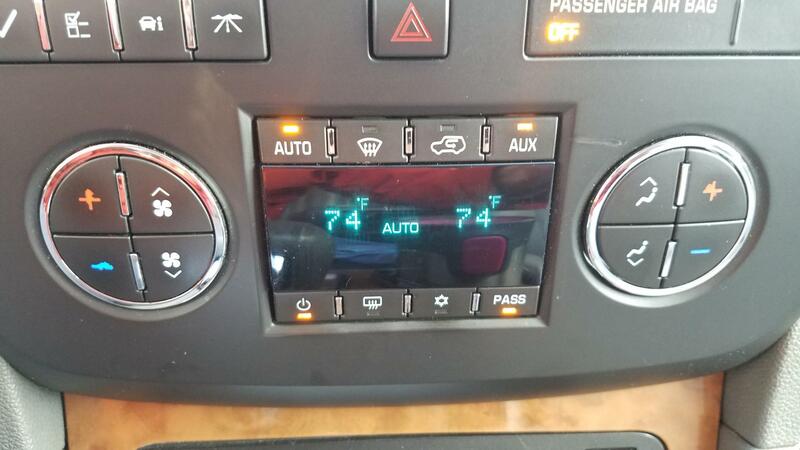 I've seen so many (mine included) where the climate control buttons are rubbed off. Last edited by RedSoxFan02116; 02-07-2019 at 09:47 AM. Not sure if it's what he did, but this is what most people do to fix it. Last edited by JayS; 02-07-2019 at 10:01 AM. My "Cherry-Ot" '08 Enclave only has very minimal climate control wear off. But, I wish mine looked as great has his! This was one of the best vehicles we have ever owned in every way. 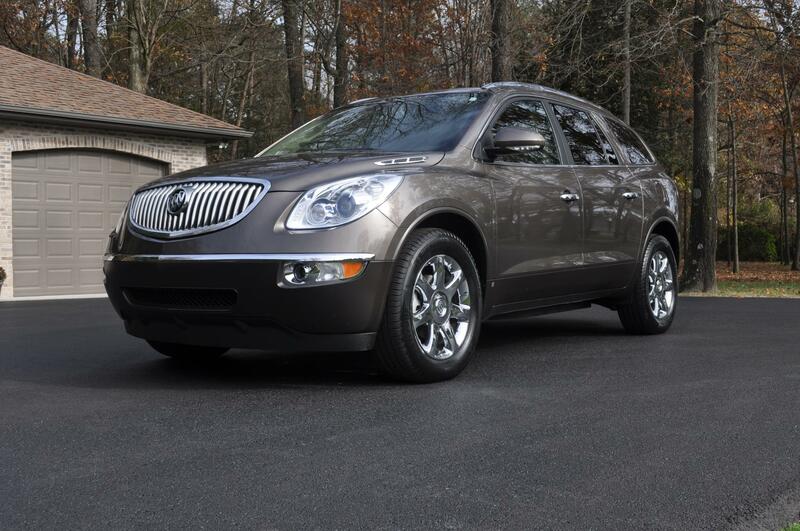 We are hoping that the new Enclave will give us the same pleasure. I guess for an '08 my temp buttons could look worse from what I have seen of others.